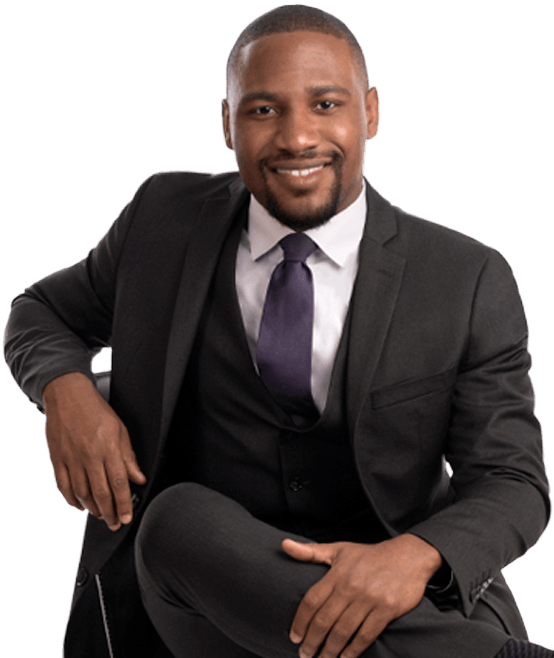 Claude D. Durden is an associate attorney in our Los Angeles office. He defends private self-insured employers and insurance carriers in all areas of workers’ compensation law. Mr. Durden earned his J.D. from the University of San Diego School of Law in 2015. While at the University of San Diego, he interned at the State of California Department of Justice for the Office of the Attorney General in both the Appeals, Writs, and Trials section (AWT) and the Employment Administrative Mandate section (EAM). He also served as a law clerk for the Honorable Meredith A. Jury of the U.S. Bankruptcy Court for the Southern District of California. Prior to law school, Mr. Durden attended the University of California, Riverside, where he graduated with a degree in psychology.